 Wudang Spain is a professional team focused in the Internal Taoist Martial and Healing Arts, trained in China, who represent the main academies of Wudang in Spain. This team has been trained by renowed masters as Yuan Xiu Gang, Chen Shixing, Zhong Yunlong, Chen Lisheng, Yu Liting and Xu Weihan, all of them oficial inheritors of the lineages Sanfeng Pai and Xuanwu Pai from Wudang, birthplace of the internal martial arts. The directors, Alex Mieza and Pablo Salas, after long training stays in Wudang were officially recognized by the Masters as Official Disciples (Alex Mieza) and as Certified Instructor (Pablo Salas) to represent the Internal Martial Arts of Wudang in Europe. Currently, the members of Wudang Spain have their schools in different parts of the European geography, where they teach different disciplines of Wudang. The goal of this union is to give green light to the project of Wudang Spain with the aim of unifying and centralizing the transmission of the Internal Wudang Arts. To this end, the Wudang Professional Training Programs have been already launched in different parts of Spain, England and South America.  Wudang Spain is also composed by a list of professionals in the Martial Arts sector, who have collaborated in the preparation of agendas, in advisory and teaching support, etc. To promote the expansion of Wudang styles in European territory, Wudang Spain offers intensive seminars in schools, groups and individual persons in any part of Europe. The duration of the seminars will depend on the contents chosen for the seminar, but can usually be covered from a weekend (12 hours) to entire weeks. If you are interested on to learn a specific routine or system of the Wudang Spain Program, do not hesitate to contact us. For a detailed list of the contents, consult our Program or send us a message of Contact.